Too many stores or businesses may be ignoring the importance of providing their customers with good quality methods of transporting their purchases home. Many stores have bland paper or plastic bags, for which they pay quite a significant amount of money and it is doubtful if they ever see a return on that investment. Now, what if they were to spend a little bit more on a better quality bag that helps them increase customer satisfaction and brand awareness? Would they be able to see a good return on investment? We believe that that would be likely. One great example is our Sos #12 natural bag. 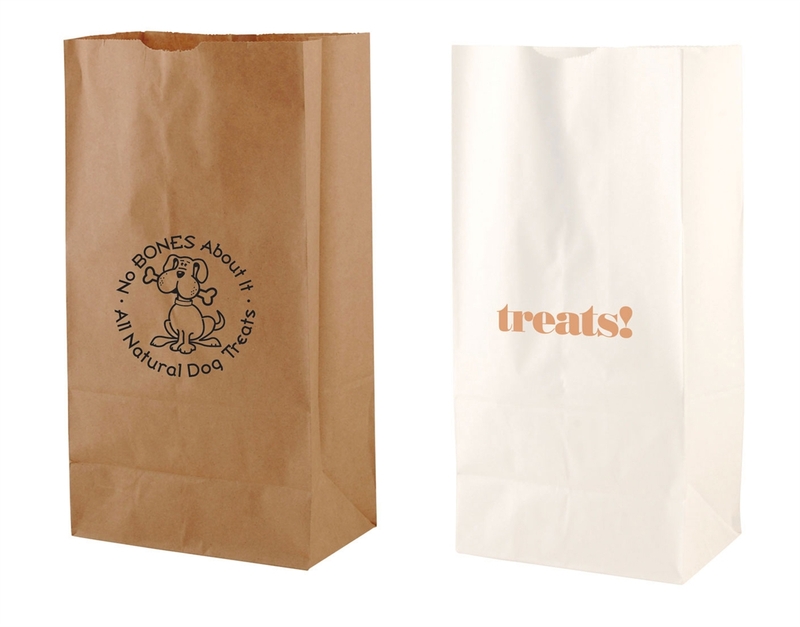 This is a paper bag, which means it is highly affordable while at the same time it offers the benefit of being completely recyclable - a good plus for the environment. 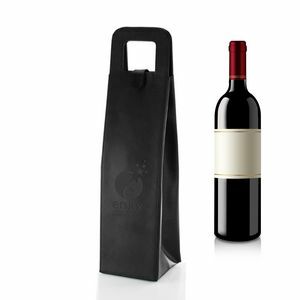 Secondly, it is a self opening style bag with a serrated cut top and side gussets, which means you can quickly open the bag when putting your customers' purchases inside. 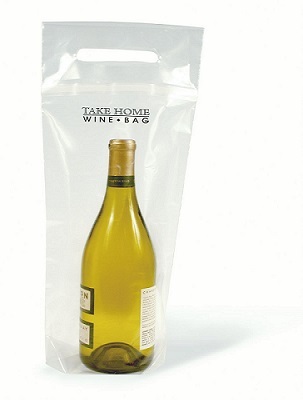 Additionally, it is made in the USA, which means you are supporting the national economy by investing in this bag. 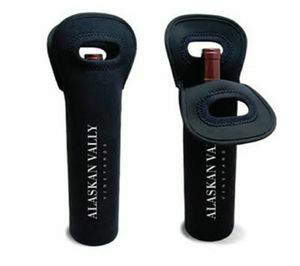 Furthermore, and this is perhaps the most important element, the bag can be printed with your company's name or logo. As such, when your customers leave your store, they take a little bit of your store or business with them and show it to the world. 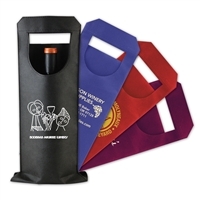 Word-of-mouth and direct advertisement are effective forms of marketing, and you can achieve this very easily with this bag. Finally, because your service delivery will be more efficient, you increase customer satisfaction and the likelihood of your customers returning to your store.